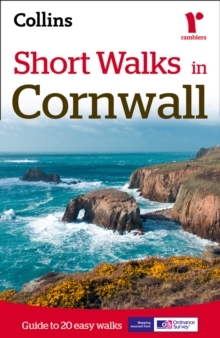 A practical little walk guide to Cornwall endorsed by the Ramblers. 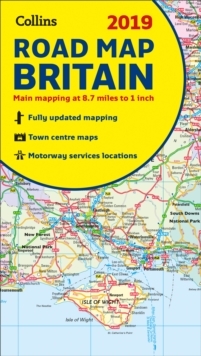 Clear Ordnance Survey maps show the route, along with easy-to-follow walk descriptions. Cornwall forms the tip of the south-west peninsula of the island of Great Britain. The coastline is wild and rocky; headlands and cliffs are interspersed with large sandy beaches in the north, and deeply indented with river estuaries in the south. The interior is dominated by areas of moorland, notably the granite mass of Bodmin Moor. This guide, produced in co-operation with the Ramblers and featuring Ordnance Survey mapping, is the perfect way to get out and enjoy the stunning scenery. 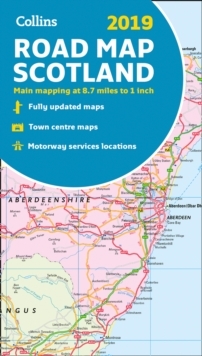 This compact little guide contains walks, all of which are 5 miles or under, which are ideal for an afternoon stroll. 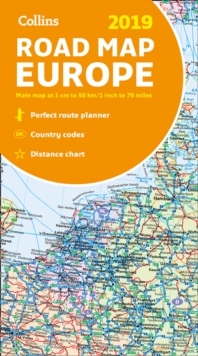 INCLUDES:* 20 easy to follow walks which can be completed in 3 hours and under. * Each walk has a detailed Ordnance Survey map with the route clearly marked plus a detailed description of the route. * The walks have been chosen with issues like parking and refreshments in mind to make them suitable for families. * There are interesting facts about the things you'll see along the route. 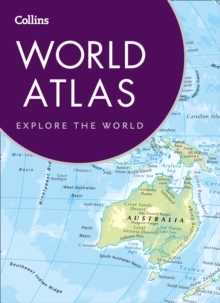 * All the books include general information on walking and also the general area covered by the guide. * Packed with colour photographs of scenes you will see along the walk.